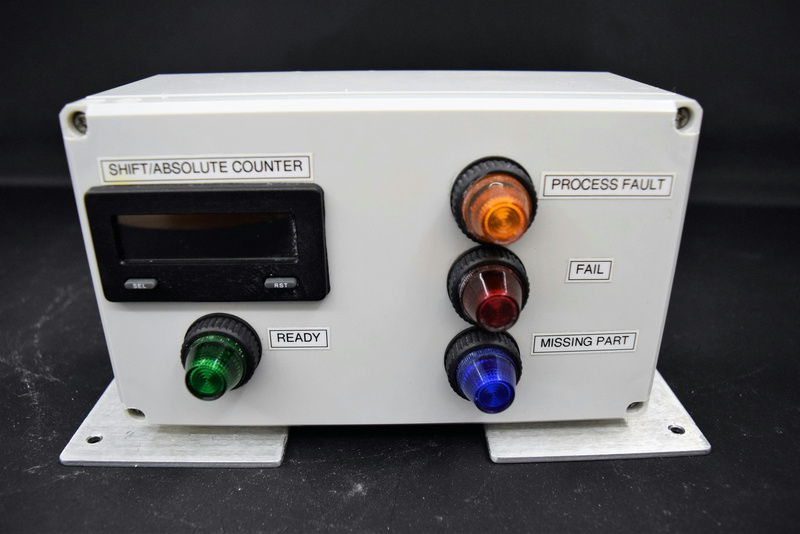 Hover Davis QF Series Tape Feeder - Shift/Absolute Counter Process Indicator . New Life Scientific, Inc. Removed from a working environment.